We are designers interested in development and developers interested in design. 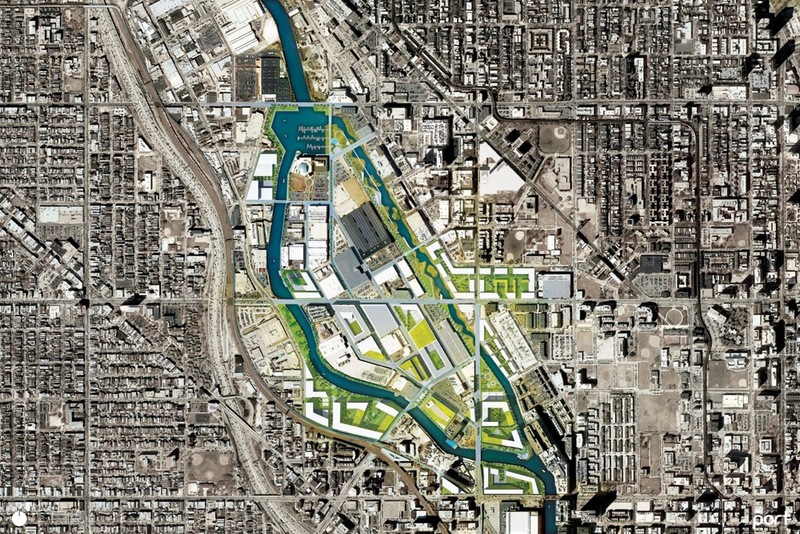 Goose Island 2025 is a story of urbanization and a vision to promote positive development. Thank you for your interest in the Goose Island 2025 Vision Plan! We appreciate your comments and will respond back as soon as possible.